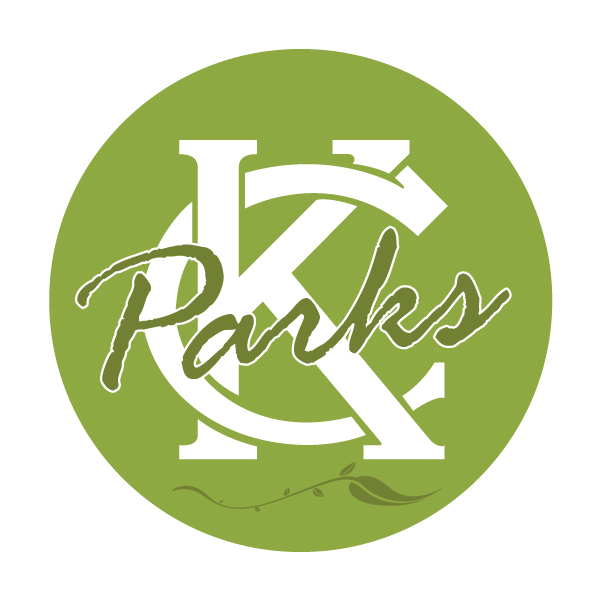 KC Parks is pleased to support the Second Annual Volkerfest. Volkerfest is a family friendly festival that showcases local artists who will have their art and/or talent for sale throughout the day. Relax while listening to the sounds from local bands or take yourself inside the community center for more family friendly activities. Go to Volkerfest.com for more information.